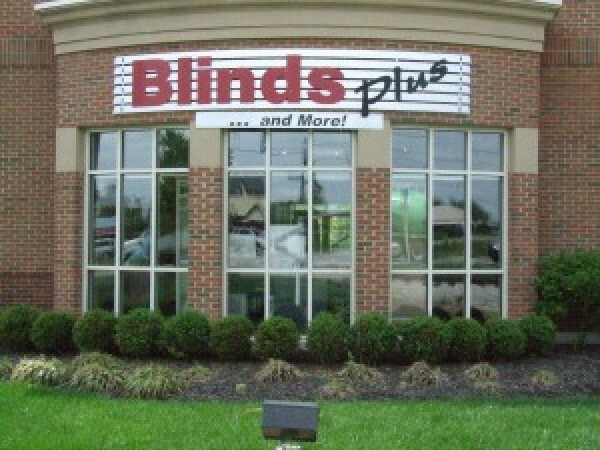 The reason Blinds Plus and More has grown to be one of the largest blind dealers in the Greater Cincinnati area is our Superior Customer Service. At Blinds Plus and More you will find more than great window treatments. You will find great people who have the knowledge and expertise to help you put it all together, from design to installation. We are committed to your complete satisfaction. Our beautiful showroom is one of the largest and most fully-furnished in the Tri-State. It is staffed with knowledgeable, caring people who are trained to help you select the right blinds and shades for your lifestyle. Purchasing blinds for a new home or a large project doesn't have to be expensive or a hassle. The specialists at Blinds Plus and More will help with every detail. We offer the best advice, the best products and the best of service. With our purchasing power, we are able to pass on volume discounts to those with big jobs without sacrificing quality or service. Our main concern is that we have satisfied customers who will recommend us to others. Over 1,000 Homes Each Year, choose Blinds Plus and More!! You can count on great people to coordinate your window fashions project. Our staff has received extensive training on window fashions from major manufacturers and more - including design, measuring, installation and trouble shooting. Our knowledge and expertise will make your window fashions project a breeze - whether you're redecorating your entire house or a single window. Call on us - we're here to help!